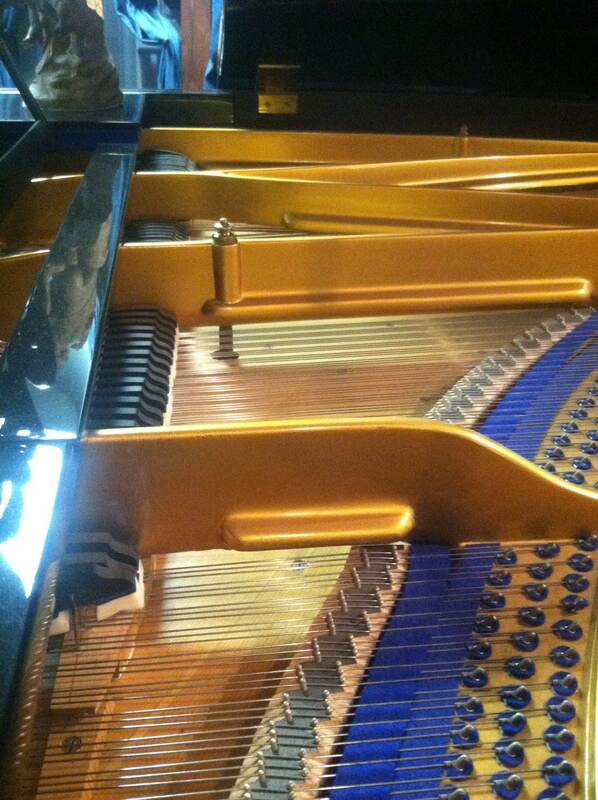 Here at Vienna Piano, we hold our pianos to a higher standard. 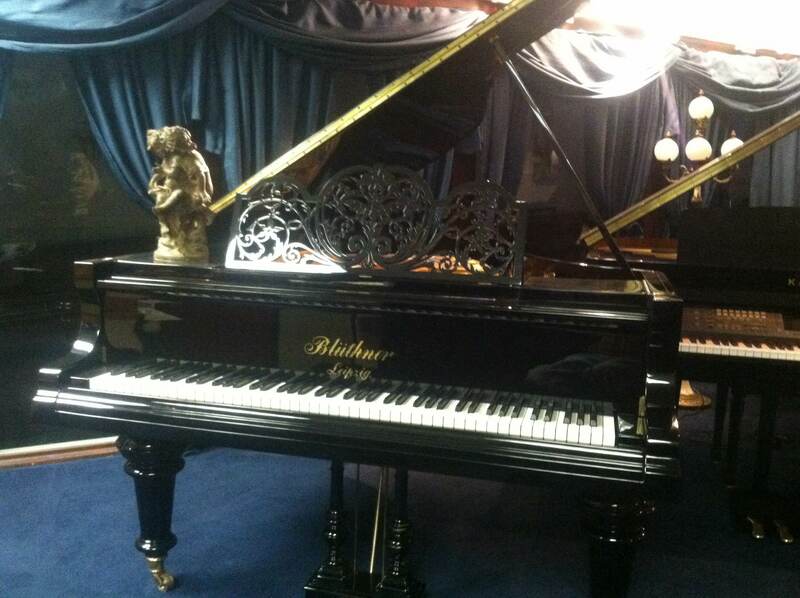 This ebony polished Blüthner Grand is a shining example of our high standards of excellence. 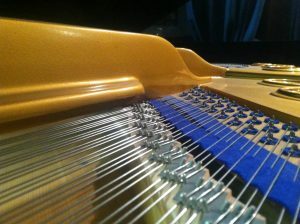 Originally manufactured in the 1890’s, the piano has been reconditioned and refinished to look and play just like new. 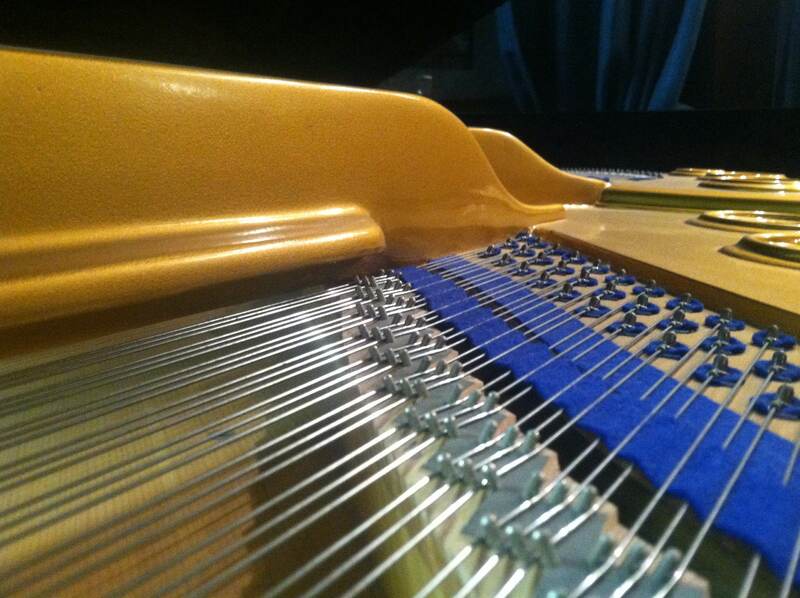 The instrument has its original soundboard and ivory keys. The keys have been restored to ensure that quality Blüthner shine and sound. 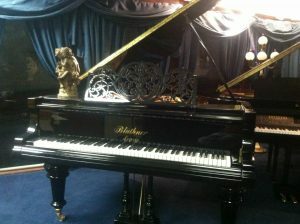 Since 1853 Blüthner pianos have been regarded as some of the finest quality string instruments available. To this day, Blüthner finds itself among the top 5 piano companies in the world. 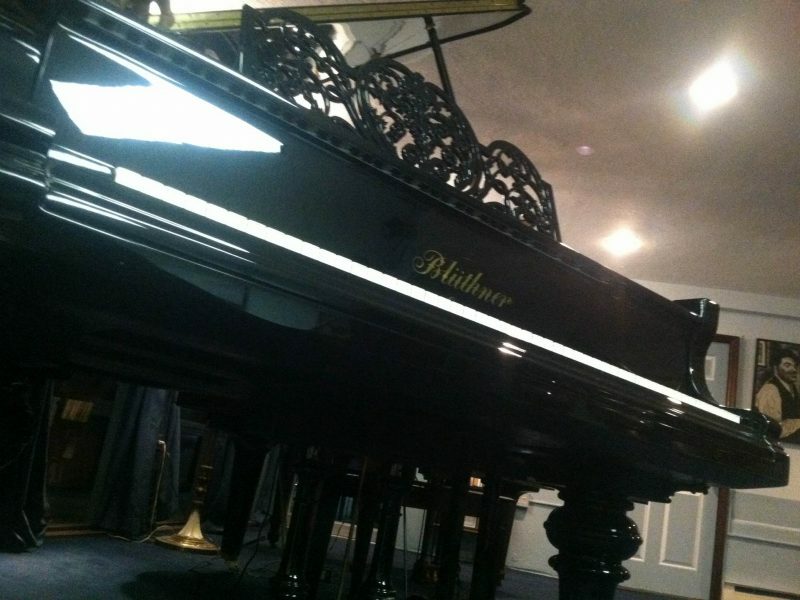 Throughout history, dozens of famous pianists have chosen Blüthner pianos as their instrument of choice. Among these notable artists are Richard Wagner, Claude Debussy, Johannes Brahms, and Pyotr Tchaikovsky. 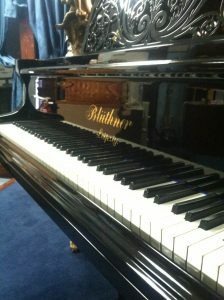 Blüthner pianos were exemplary instruments over a hundred years ago and carry on that tradition to this day. Just like every one of our pianos, This Blüthner comes with free delivery, on-site tuning upon delivery, and a matching bench. Not only that, but piano purchasing customers are entitled to a 10 year warranty on all parts and labor and full trade-in value indefinitely. Quality control is extremely important to our team here at Vienna Piano. 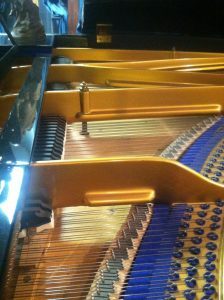 The steps we take before and after delivering your piano ensure that it performs to your exact specifications and continues to do so as long as you need it to. We hope you consider this impeccable Blüthner as a new addition to your home.